41 years, 3 months, 6 days old age. 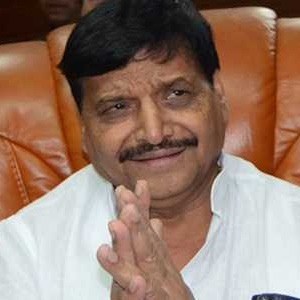 Dimple Yadav will turn 42 on 15 January, 2020. Only 8 months, 24 days, 7 hours, 28 minutes has left for her next birthday. Dimple Yadav has celebrated the total number of 41 birthdays till date. See the analysis by days count and bar graph. 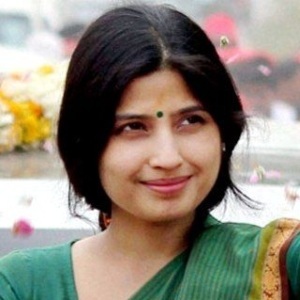 Dimple Yadav was born on 15-01-1978 in Pune in the state of Maharashtra, India. She is an Indian Politician. Dimple Yadav studied at various places as her father was an army man. After getting married in a political family, she too joined politics. She was mostly seen campaigning for her father-in-law and husband. She first contested in 2009 general elections but unfortunately lost the seat to his Rival Raj Babbar from Congress. In 2012 by-elections, she finally became an MP from Kannauj after she won unopposed and became only the second person in the history of Indian politics to do so. She didn't contest in the 2014 general elections though but kept doing rallies for her family members. Even during the 2017 legislative elections, she was SP (Samajwadi Party's) star campaigner and did numerous rallies. She has been serving as party's star campaigner and is seen holding rallies before every election. She was born to R. C. S. Rawat and Champa Rawat. She has 2 sisters. 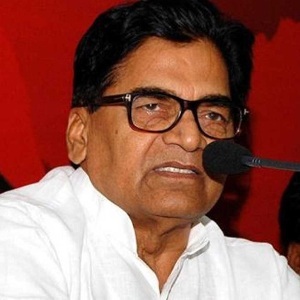 She is married to former Chief Minister of Uttar Pradesh Akhilesh Yadav. 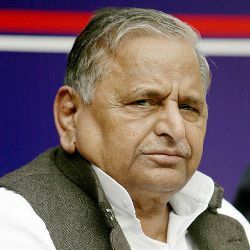 Veteran Politician Mulayam Singh Yadav is her father in law. School Army Public School, Nehru road, Lucknow. 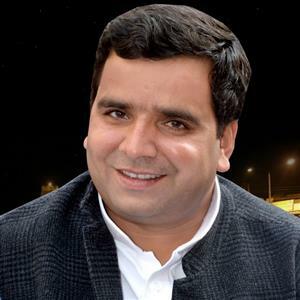 Debut Dimple Yadav unsuccessfully contested the by-election for the Lok Sabha constituency of Firozabad in 2009 against actor turned politician Raj Babbar. 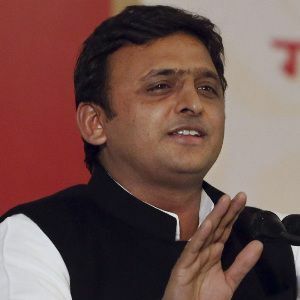 She was just 21 years old when she married Akhilesh Yadav. Her wedding guest lists include the likes of Rajesh Khanna and Amitabh Bachchan. She is the only woman MP from Uttar Pradesh who has won unopposed. She did her education from Bhatinda, Pune, and Andaman & Nicobar Islands. She completed her graduation from the University of Lucknow.